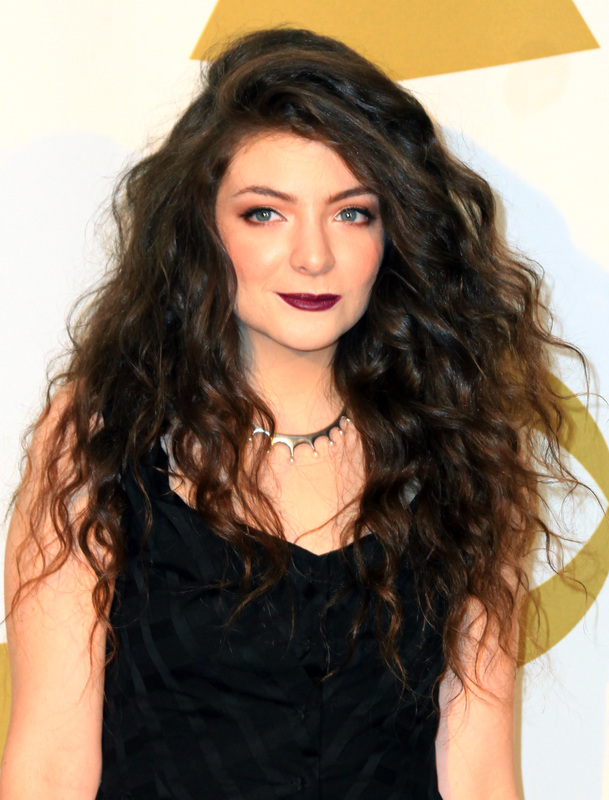 Lorde's Little Sister India Released a Song & It Might Just Be Better Than "Royals"
She might not be well known yet, but Lorde's 14-year-old sister India Yelich O'Connor she has some serious pipes. India released a cover of A Great Big World's "Say Something," which was recently covered by Christina Aguilera. Christina's version is over-produced and breathy, and features a number of unnameable synthetic string instruments, while India seems to have recorded her version of "Say Something" in a barrel housed in a garage, which does nothing for the quality, but shows that she has the O'Connor family pipes. Although it would be silly to compare Lorde's dance tracks to her sister's Soundcloud ballad, let's do it. India might even surprise us. Where Lorde's voice seems full of bravado, India's seems made of holes and vulnerability. And although both "Royals" and India's cover of "Say Something" feature layered harmonies, Lorde's seem manufactured, while India's are riddled with imperfections, which make them feel more real. And yes, India and over-dubbed India fall apart at the end, but it's just so endearing that you can't hate it. Then she ends on that adorable "thank you," which is too cute for words. If the US has room for another Kiwi songstress, maybe India could be Lorde's more emotionally-honest foil. Or her duet partner. It's never too early to dream. Listen to her song, then Lorde performing "Royals" for the eight-thousandth time, and decide for yourself where you see more potential.